3 Ways To Disable Hibernate Power Option On Your Computer? 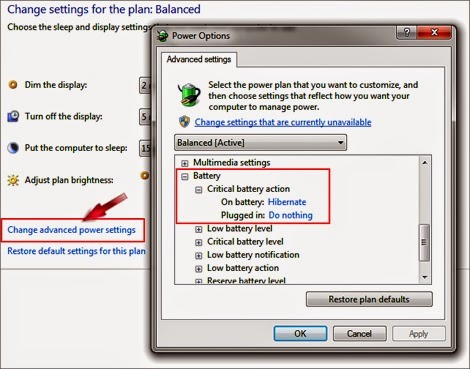 Home > Tips and Tricks > 3 Ways To Disable Hibernate Power Option On Your Computer? As you know, Windows hibernation option is power management option to save your electricity. Hibernate power option will keep your all open documents and programs same after your computer turns off. That means when you will open your computer after turns off for hibernation your all worked elements will remain same. No doubt, it’s a great feature of Windows operating system. SEE ALSO: How To Remove Text Shadow From Desktop Icons? But sometimes you might need to disable your hibernate option when you want to discharge your laptop battery fully or not interested in this feature for security reason. Here we are showing three methods to disable your windows hibernate option. 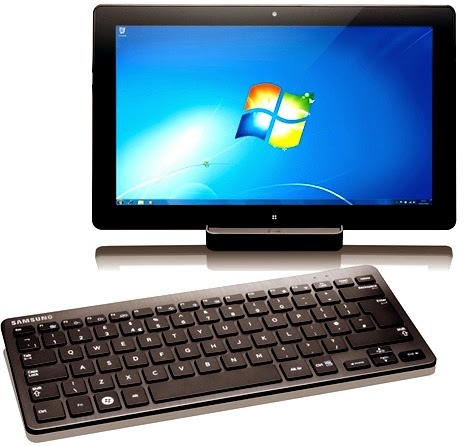 All methods work properly in windows 7 and other new windows versions. ALSO READ: How To Open Flash Drive Without Formatting? 1. Click the Start button and go your Control Panel. 2. Click System and Security option. 4. Select Change Plan Settings beside from your current using power plan. 5. Select Change advanced power settings. 6. From popup box, expand Battery → Critical battery action. 7. Now select Do nothing from both On battery and Plugged In options. 2. Type cmd and press OK.
3. Now type and hit Enter. powercfg -h on to On hibernate mode. powercfg -h off to Off hibernate mode. 2. Type regedit and hit Enter. 6. Click OK and close your Registry editor. 7. Restart your computer to take effect. That’s all friends. Tomorrow we will publish how you can discharge your laptop battery fully to increase your battery performance. Stay tuned pals. Peace and blessings. Allah Hafez.